(Proof Added) Hike Refer And Earn Paytm Cash : Get Rs.25 Paytm Joining Bonus And Rs.50 Per Friends. 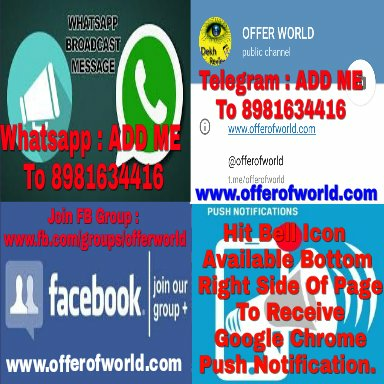 Hike Sticker Refer And Earn Paytm March 2019. 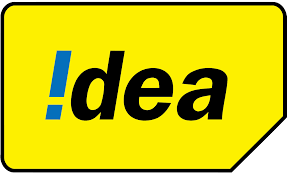 Idea Free 30 GB Internet Data Offer. FreeCharge Cashback Offer : Pay Rs.2 And Get Rs.10 Cashback On Rs.10 Recharge + Rs.150 Off Myntra Code. Ireff Recharge Cashback Offer : Rs.50 Off On Rs.150 + Combined With Niki Amazon Offer To Save Rs.50 Extra. 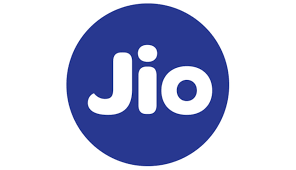 PhonePe Tata Sky Cashback Offer : Flat Rs.100 Cashback On Rs.500 II 06-31 March. 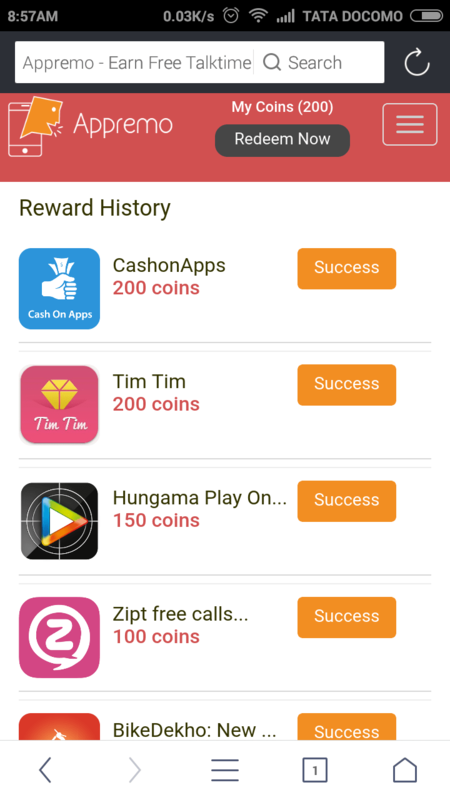 Appremo Review And Earn Website : Earn Free Recharges By Writing Reviews On PlayStore. Appremo is a Review and earn website. This website provides you talk time for reviewing different apps on play stores.